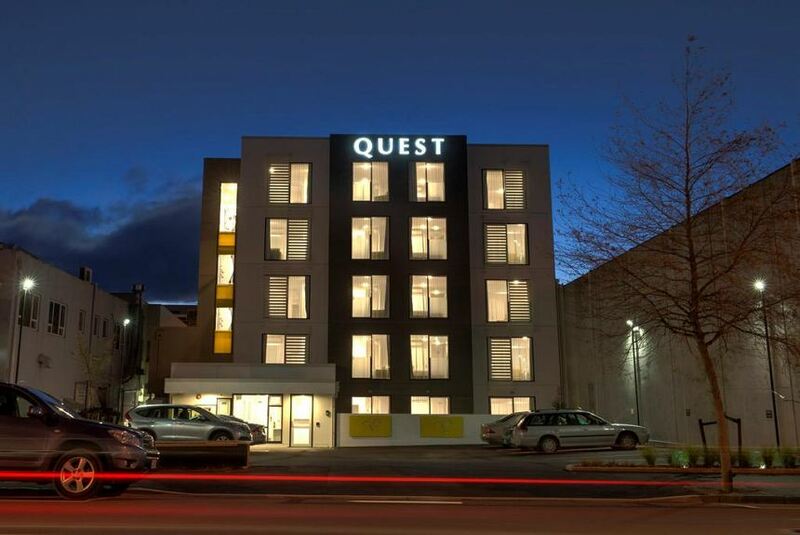 Located just 600 m from the heart of Nelson, Quest Nelson offers self-contained accommodation with free WiFi. All accommodation includes either a fully equipped kitchen or kitchenette. Quest Nelson Accommodation is a 10-minute drive from World of Wearable Art & Classic Cars Museum. It is a 1-hour and 15-minute drive from Nelson Lakes National Park. All accommodation is air-conditioned and features a dining setting, laundry facilities and a TV. Each apartment has a fully equipped kitchen, while studios offer a kitchenette.